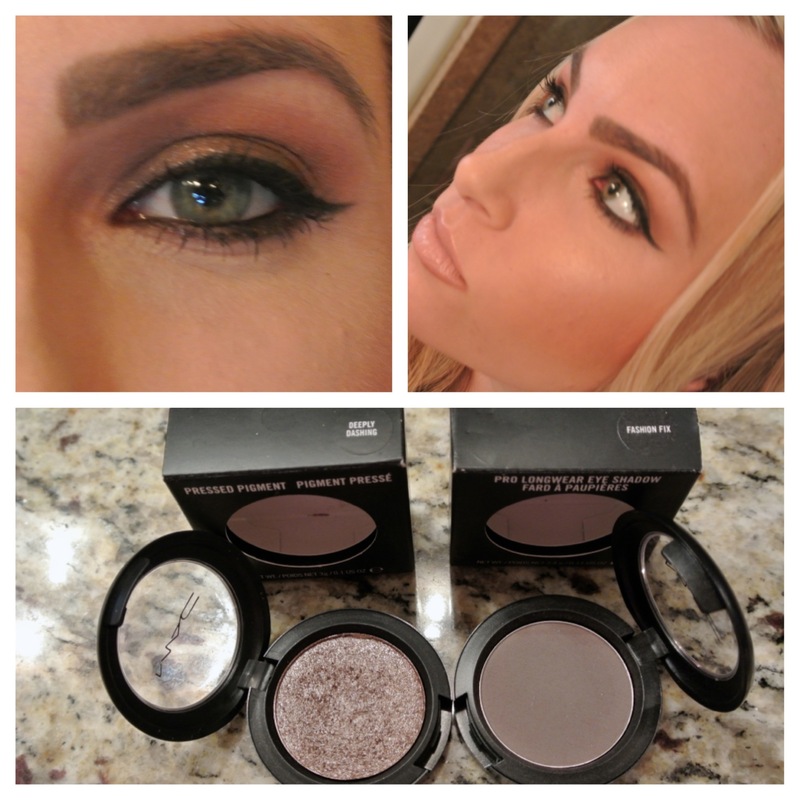 Back in September, M.A.C. launched a new collection called Office Hours Pro. It’s a pro longwear formula. As long as you use a base, it will stay all day. My favs are: Painterly, Nubile and Soft Ochre paint pots. As part of the collection, 9 Pro Longwear Eye Shadow shades were released in colors: Always Sunny, Bloom on, Endless Passion, Ever Ivory, Uninterrupted, More Amour, Mauveless, Linger Softly, & Fashion Fix [my fav]. 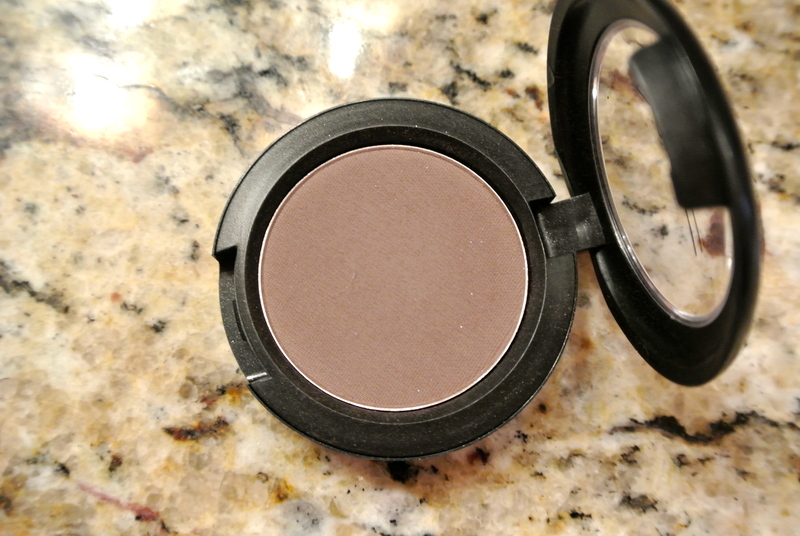 I fell in love with Fashion Fix-a gray-tinged, brownish-taupe, with a sheer matte finish. This shade is so beautiful. It is very versatile and can be used for many different looks. 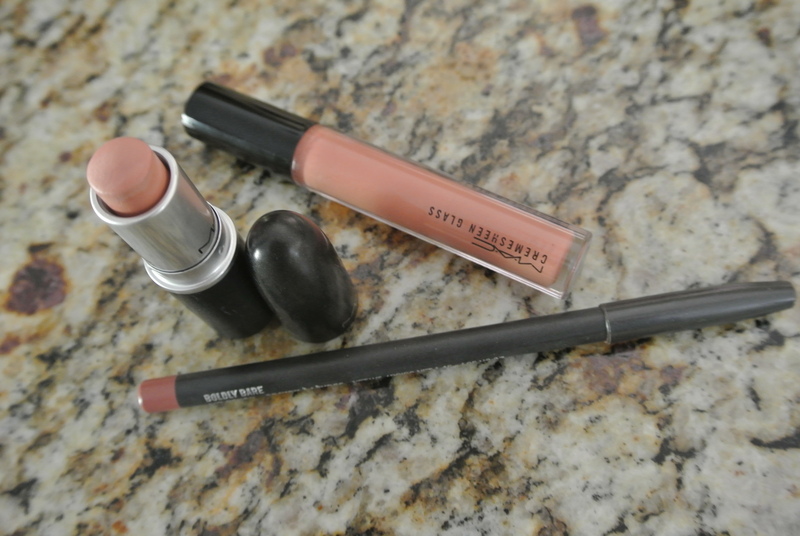 It is sheer, but does apply nicely and the color is buildable. Deeply Dashing-pressed pigment. 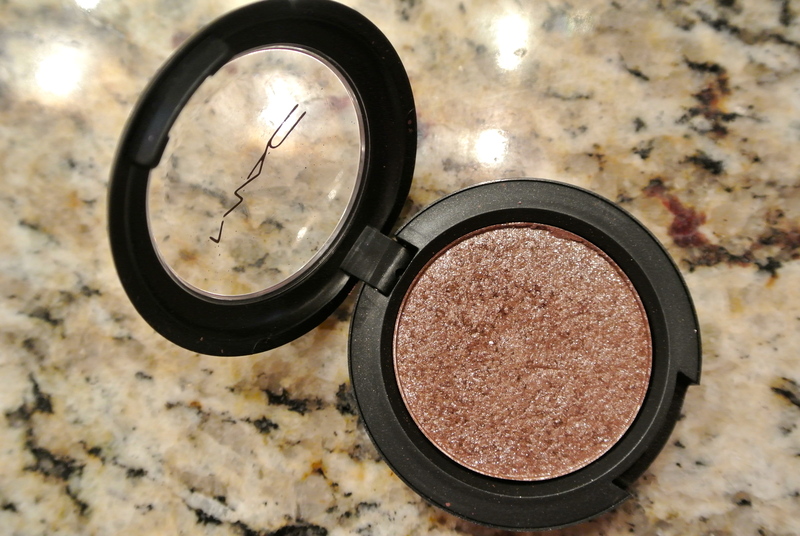 It adds a subtle amount of shimmer that is perfect for a special occasion or if you’re just feeling fancy + It can be used wet or dry too. 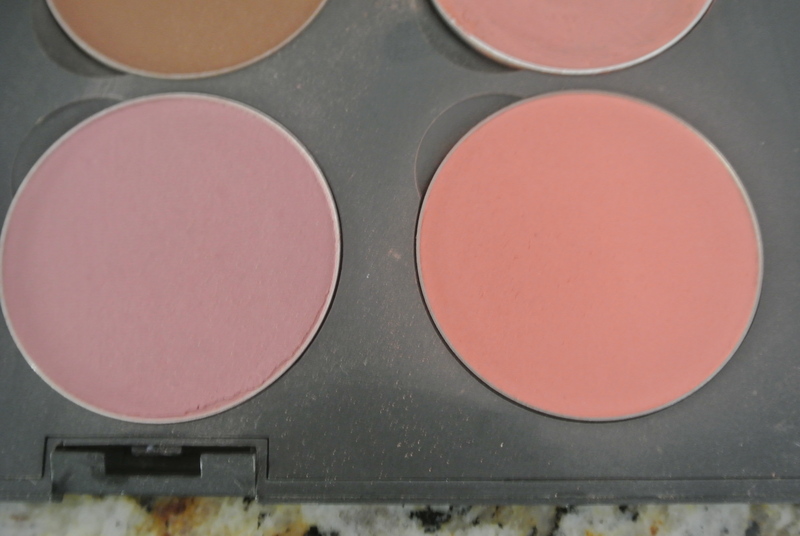 I used Deeply Dashing all over the lid [on top of Painterly paint pot] with Fashion Fix in the crease. 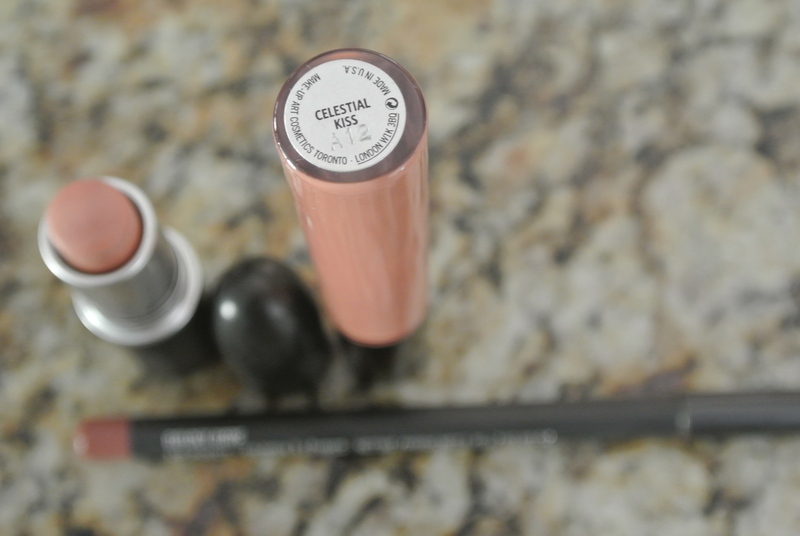 Obsessed with this lip combo right now: Boldly Bare lip liner, Myth lipstick, & Celestial Kiss cremesheen gloss. I’ll try to post a LOTD to give you all ideas for a fresh new look or maybe some inspiration. Let me know what you think! Have questions or suggestions? Please, comment! I would love to hear from you! Love your website ! This is years overdue for you the fashion and beauty guru ! 😉 love love love the LOTD and all the other beauty essentials, tips, and tricks you’ve been posting ! 😉 I’m excited for what you have in store for us in the weeks and months to come !! I want you to move in with me and do my makeup everyday!